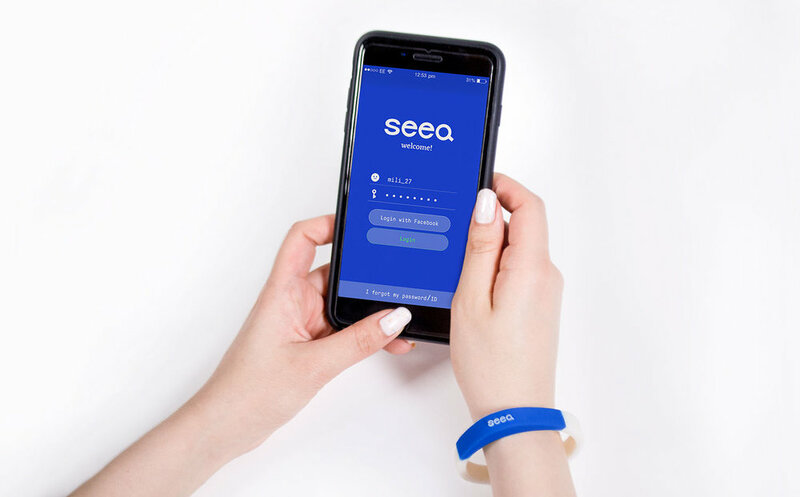 seeQ is a wearable navigation device that works in tandem with a GPS app on smartphones. You can find your person as long as one partner wears the device, and it will communicate their location to their both of their apps. The product demo was modeled and printed in 3D.